Click the button below to add the Icky Shield REAL EARTH ion CELL COVERS to your wish list. NEW! 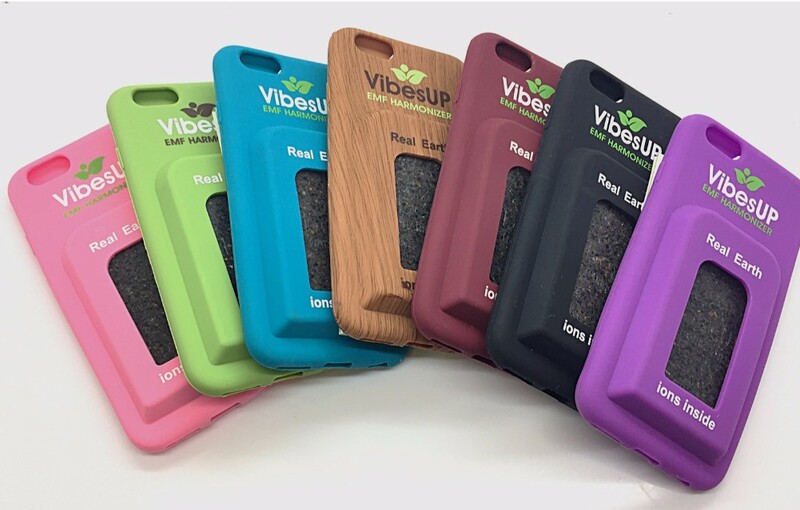 In addition to the Nature ionizer insert, these wood look covers also have healthy ions through out the squishy outer cover for even more HARMONIZING EFFECT! The ionizer insert on this phone has over 20 natural (-) ion ingredients including Black Tourmaline, famous for its ability to Neutralize the effects of ELECTRONIC TOXINS.